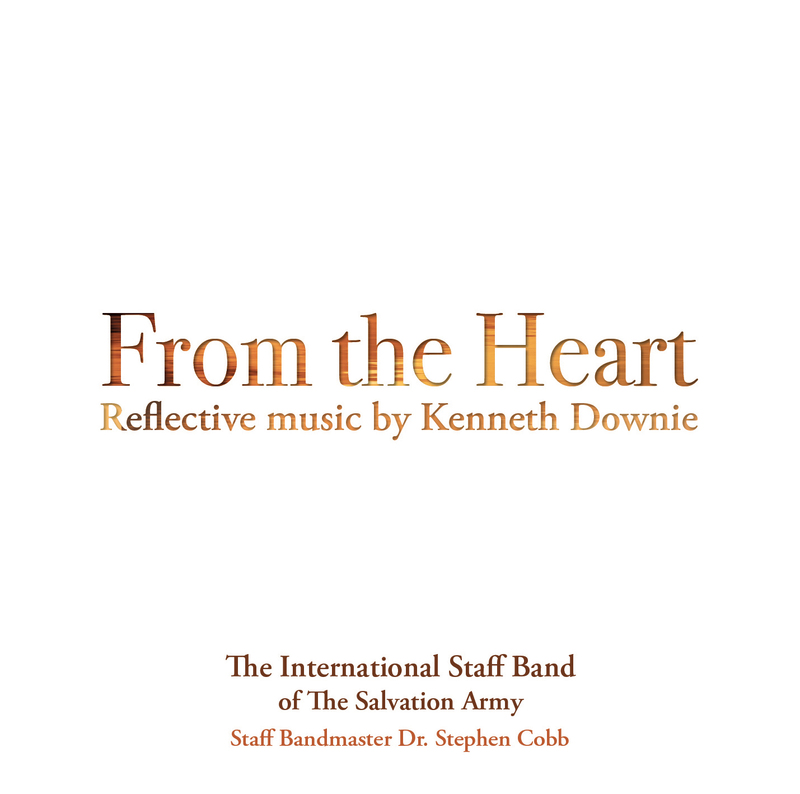 An album of reflective music from the pen of Kenneth Downie. 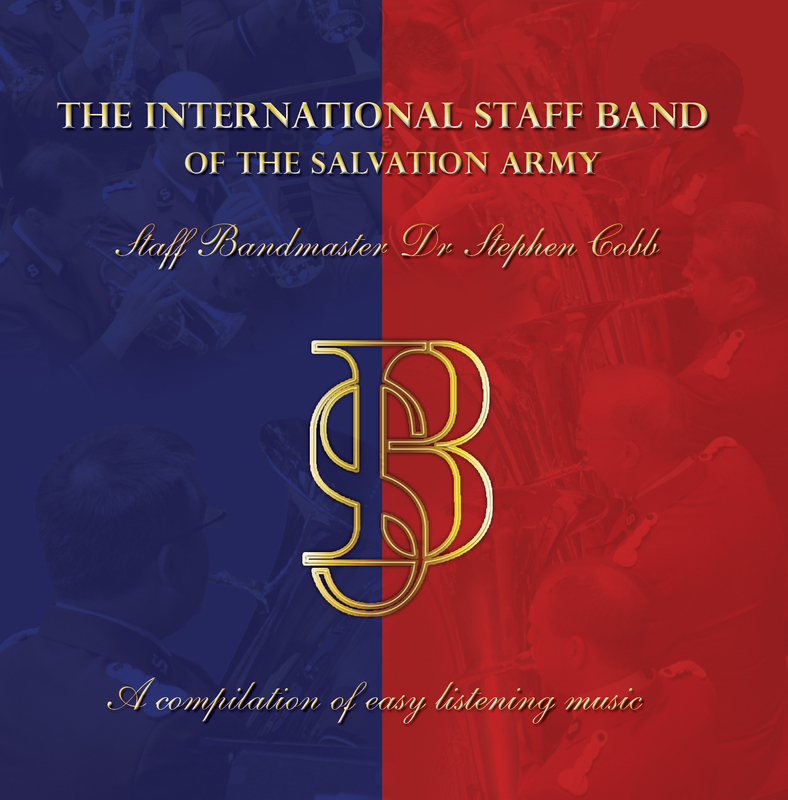 This CD contains music taken from previous ISB recordings and seven new titles including 'In the Love of Jesus' and 'Brother James' Air'. 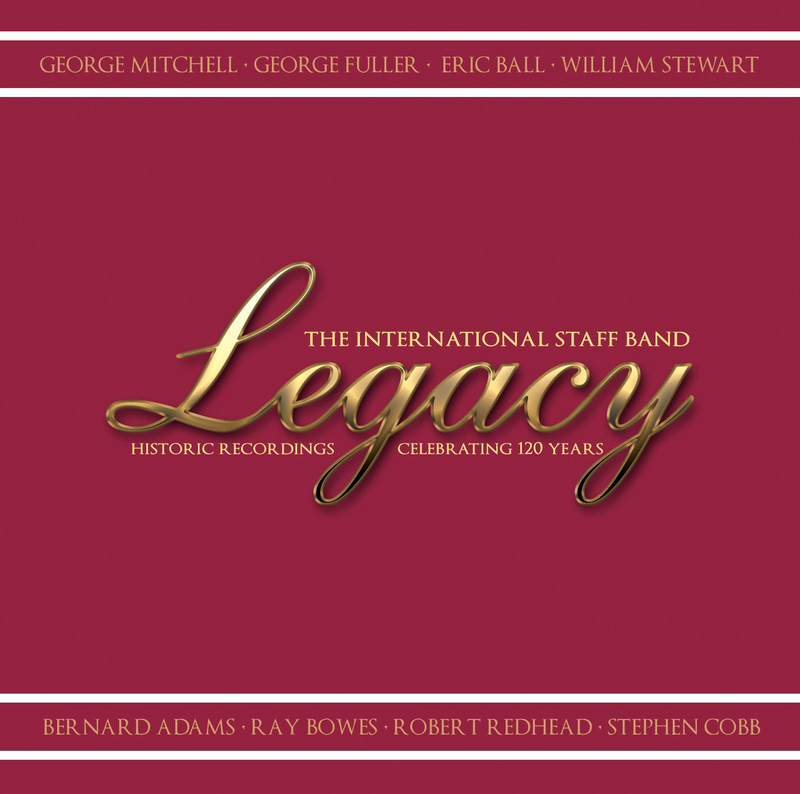 It also features new solos from Derick Kane and Philip Cobb. Legacy - anything handed down from the past as from an ancestor or predecessor. 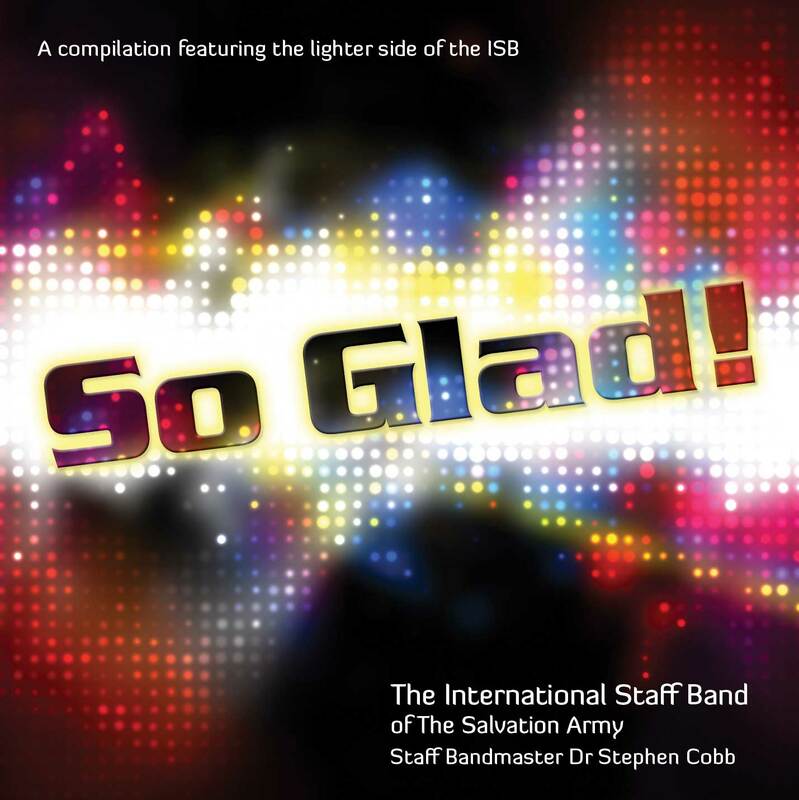 Recent years have witnessed a perceived demand for an International Staff Band recording that reflects the lighter side of Salvation Army brass band repertoire. This compilation delivers on that demand! A compilation of easy-listening music released in conjunction the visit to Old Orchard Beach, USA in August 2008. 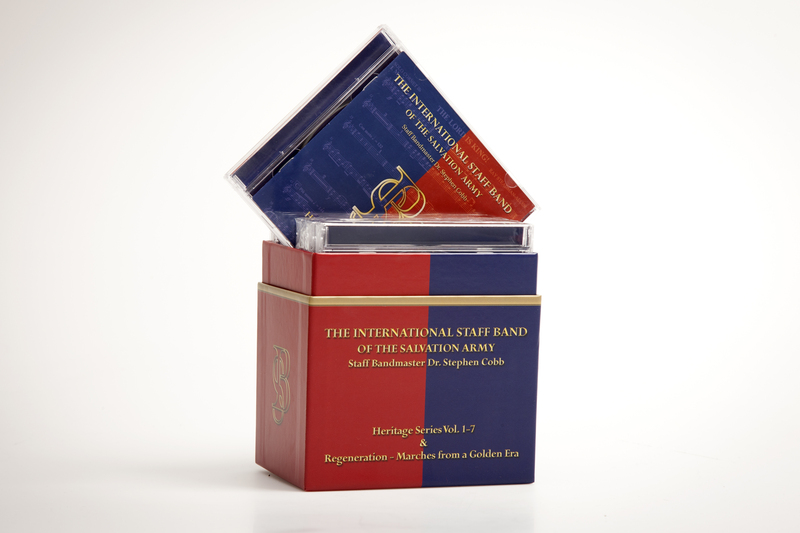 Released: 2004 A compilation of music of a devotional nature taken from ISB recordings produced through Stephen Cobb’s first ten years of leadership.